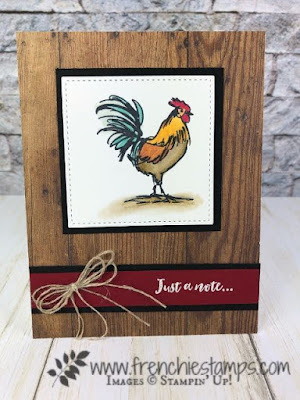 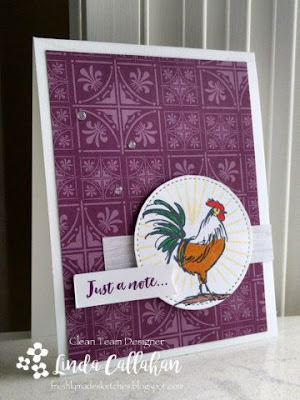 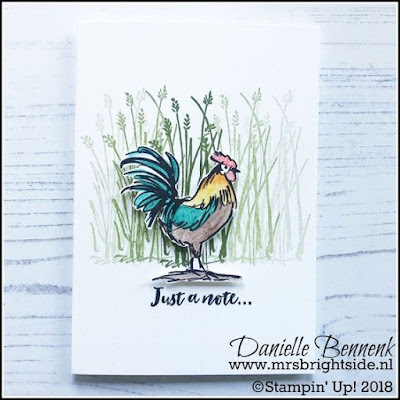 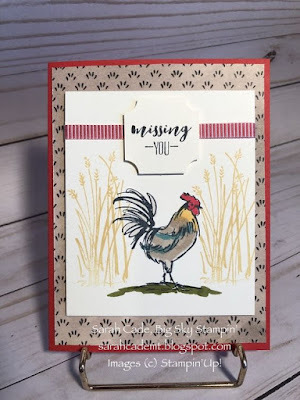 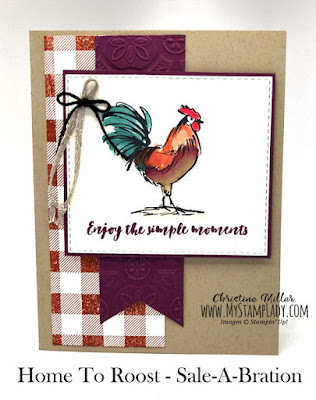 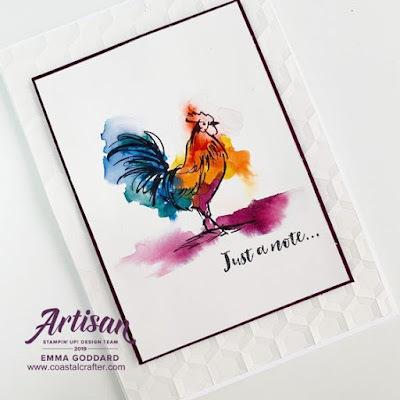 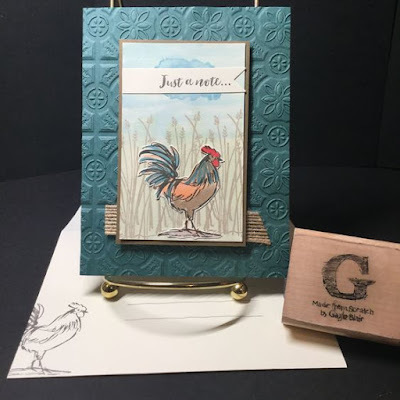 Today, the stamp set I am featuring is called Home to Roost. 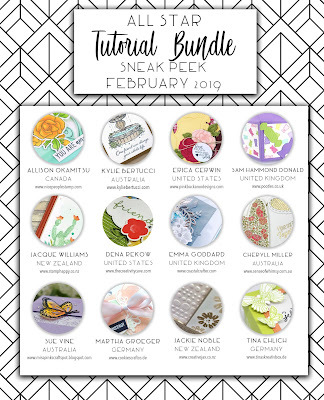 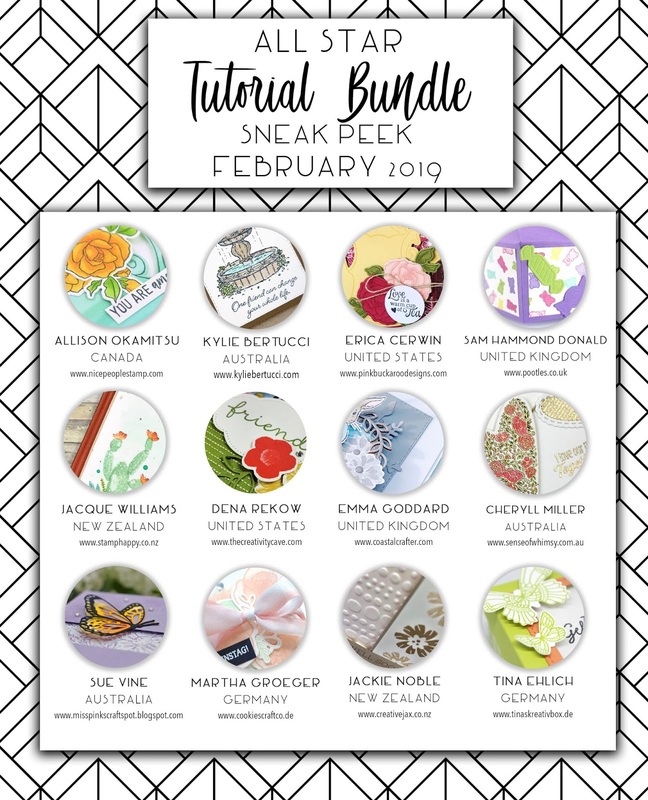 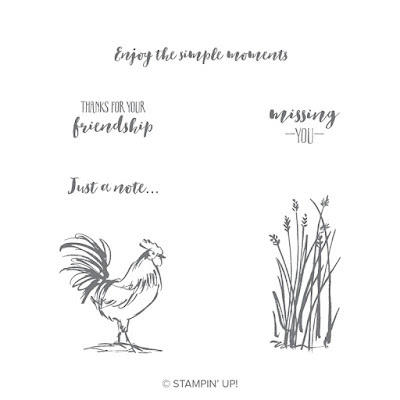 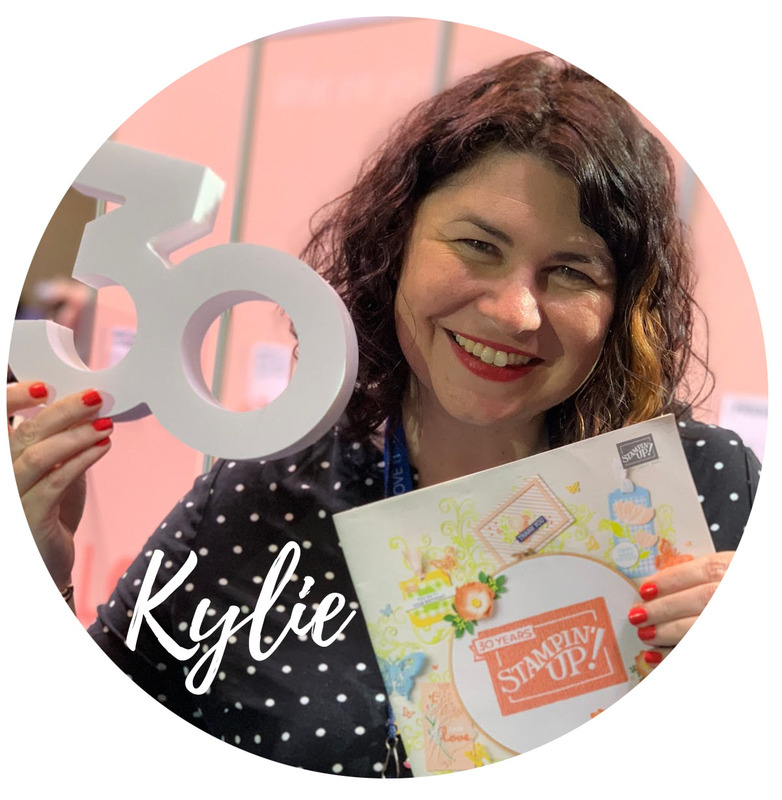 This is an awesome stamp set and the best thing about it is that it can be yours FREE! 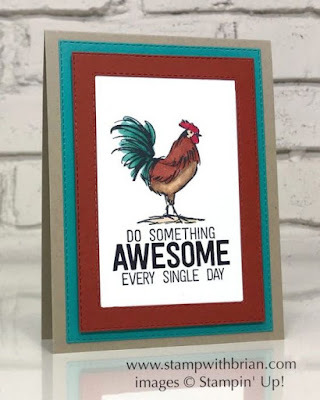 Spend just $90 and select this as your Sale-a-Bration reward.